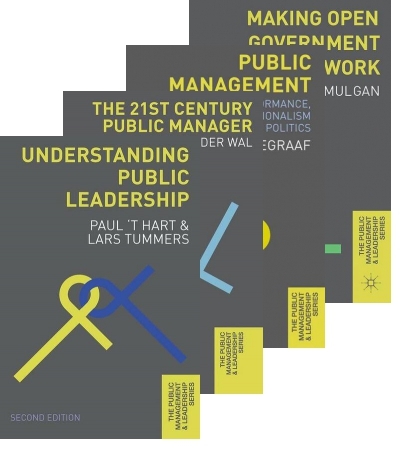 We are a leading publisher in political science promoting research, teaching and learning at every level. 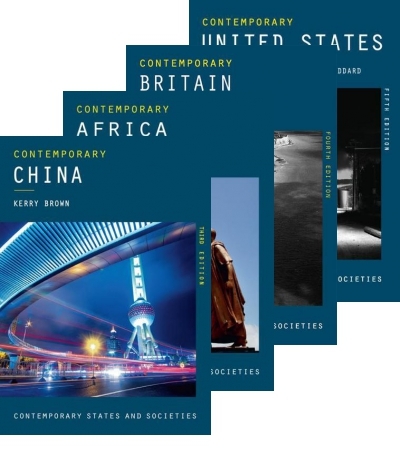 Our award-winning books are written by top authors from around the world and reflect the breadth and variety of the discipline, from comparative politics to international relations, political theory to international political economy, and much more besides. 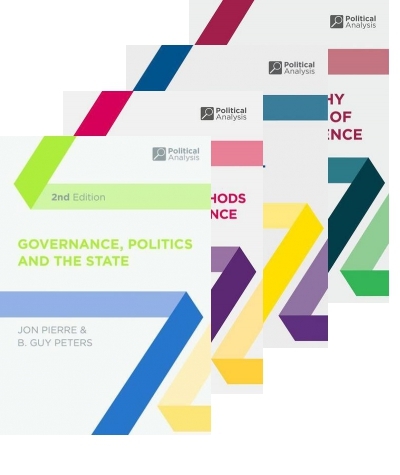 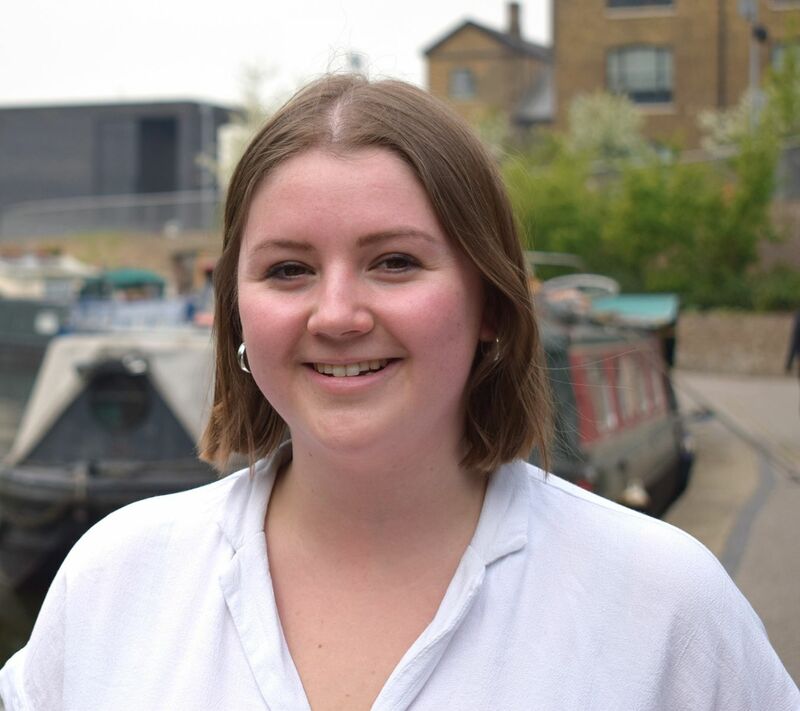 Lloyd looks after our publishing in Introductory Politics; Comparative and Domestic Politics; Political Analysis; Political Theory; Public Policy and Public Management. 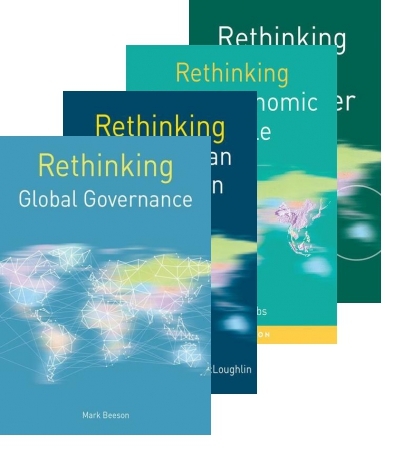 Alongside this he oversees our Sociology and Criminology lists which, over the years, has enabled him to gain a broad view of what works when it comes to publishing textbooks in the Social Sciences. 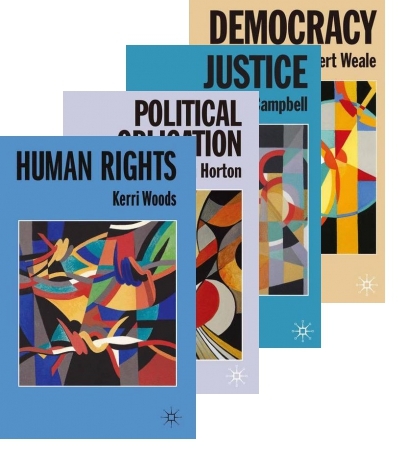 Lloyd is particularly interested in hearing about ideas for new books aimed towards first and second year undergraduate students, as well as texts written for those who are further on in their studies. 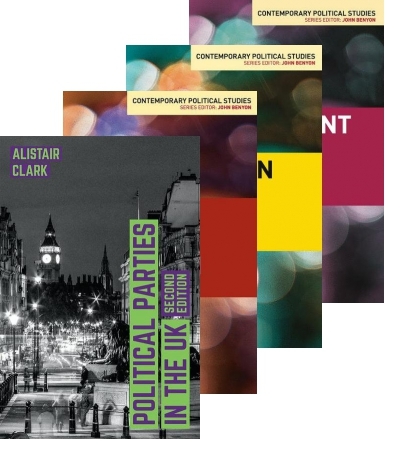 Andrew publishes textbooks in Politics and International Relations. 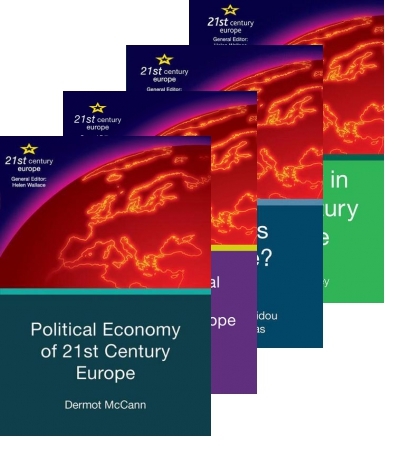 This includes, but is not limited to, comprehensive introductions to International Relations, IR Theory, Political Economy, Foreign Policy, the European Union, International History, Security Studies, War, Diplomacy, Development, and Issues in IR. 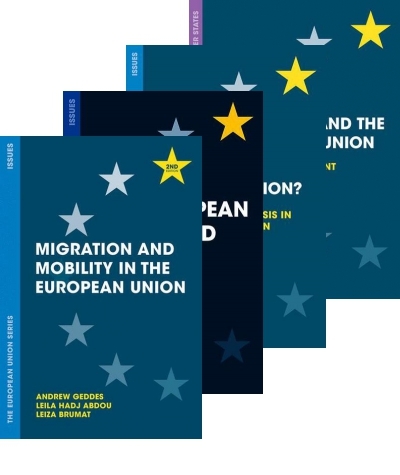 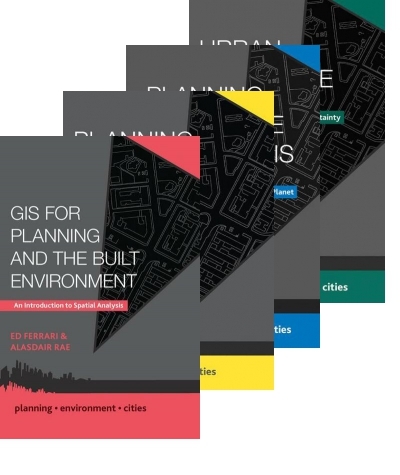 Andrew welcomes new proposals for student texts in all of these areas that are suitable for either undergraduate or postgraduate courses. 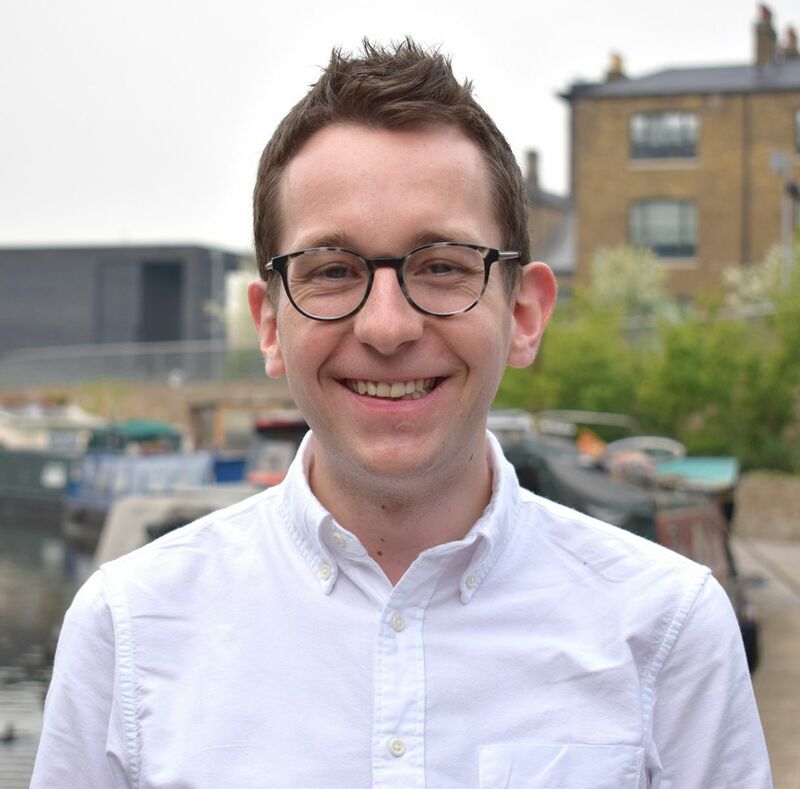 Andrew has always had an interest in Politics and IR, having studied PPE, and prior to joining the Politics and International Relations team he commissioned for the Business and Management list.